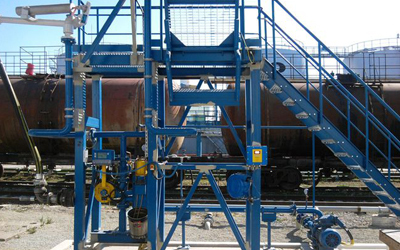 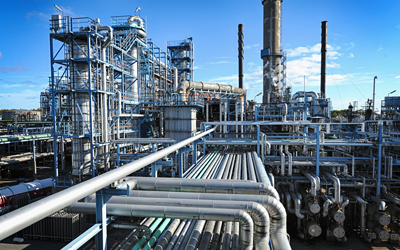 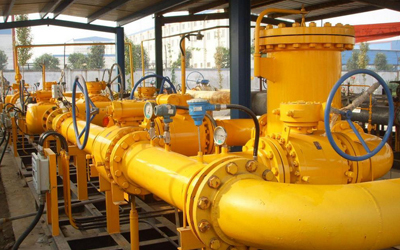 As we all know, for the entire gas transmission link process, the environment is very harsh and rigorous, and most of the collection stations are unmanned sites, because of this, the RTU equipment used is expected to be durable and tested for use in such environments. 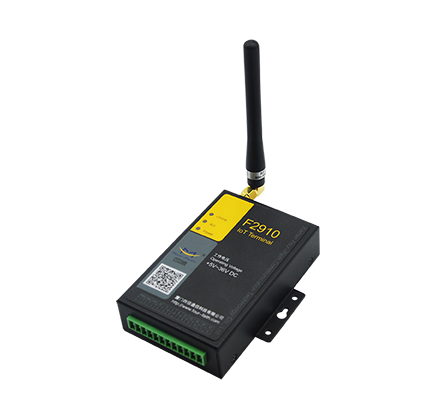 Using a remote data acquisition device (DTU) + monitoring by wireless network, has more advantages apparently in cost savings and improving safety of the network. 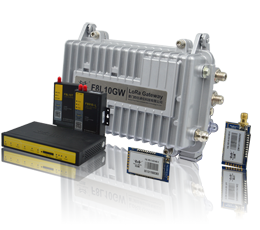 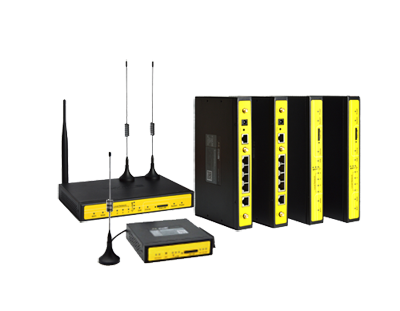 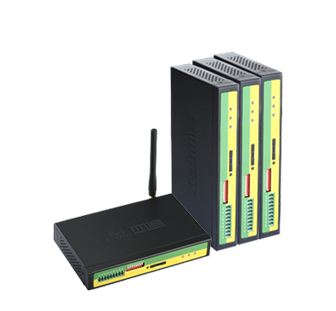 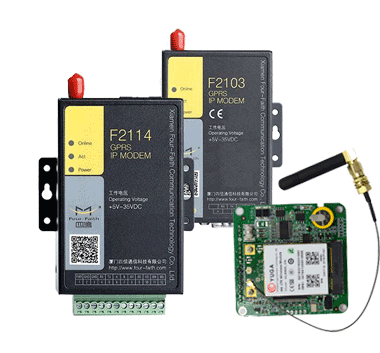 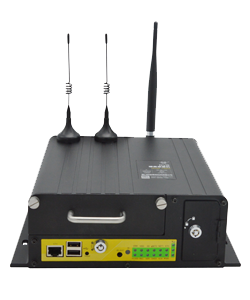 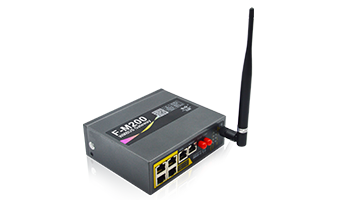 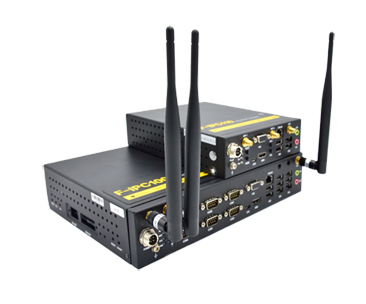 The F3834 4G Industrial LTE Router is used for remote control of the truck loading process. 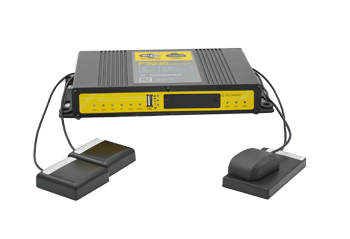 In the future it will be used also for video surveillance of the station. 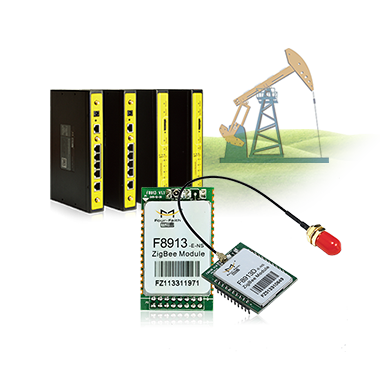 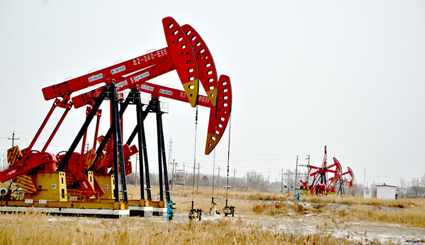 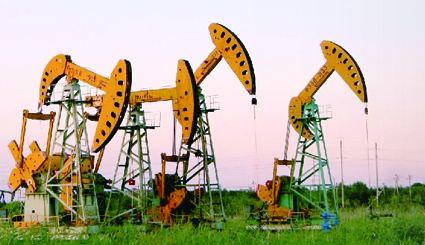 GPRS currently has a relatively wide range of applications in many fields mature , with the application of GPRS network scheme can greatly improve the efficiency of production operations and information management Liaohe Oilfield.